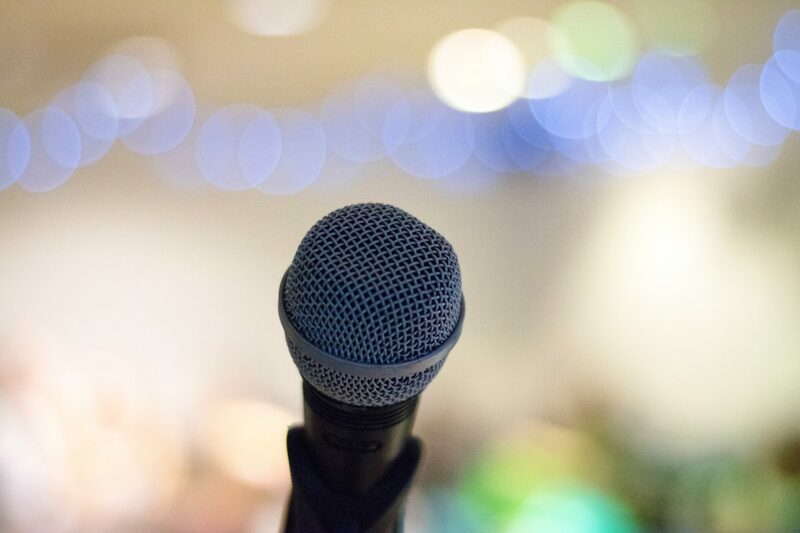 Presentations and Public Speaking – The ability to present effectively is a vital skill in today’s fast-paced business world. Whether you’re in sales, consulting, project management, technical support or leadership, our Effective Speaking & Presentation skills programme will help you develop the essential skills needed to achieve maximum audience impact. The way in which you present yourself can have a profound effect on your personal and business career. Each of us has the ability to improve the way we communicate and presentation and speaking skills are a key part of this requirement. This course introduces you to the concepts, communication fundamentals and covers the key skills required to do so effectively. Learn about the principles of presentations and public speaking. Identify how you deal with communications. Learn to structure a presentation. Start learning how to improve your personal skills.